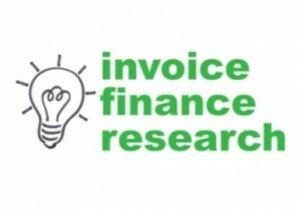 It describes the results of our research into customer's "pet hates" about invoice finance but also promotes the view that most of their pet hates are not common across all invoice finance providers and facilities - its a case of knowing where to look to overcome particular problems. I have had some feedback from within the invoice finance market regarding my article "What Customers Hate About Invoice Finance" specifically that it does not support the industry. This was not my intention at all. I am a staunch supporter of the invoice finance industry, having worked in it for most of my career, and I am also a staunch supporter of its customers seeking the best deals available on their behalf. My only purpose in writing the article was to share some research, free of charge, with my industry peers in order to help them to better understand the customer's perceptions about what customers feel could be improved within our industry. My goal is to aid the expansion of the invoice finance market by helping the providers better tailor their products to what the customers want. 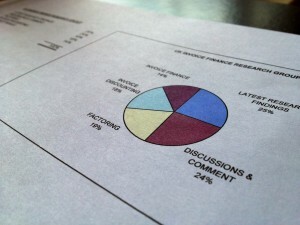 My article also sought to point out that there is a lack of knowledge amongst customers about what is available within the invoice finance market as many of the issues that they raised have already been solved by particular invoice finance providers and products that are already available. Perhaps a better title would have been "What Customers Would Like Us to Improve About Invoice Finance". Well . . . at least you all read it!